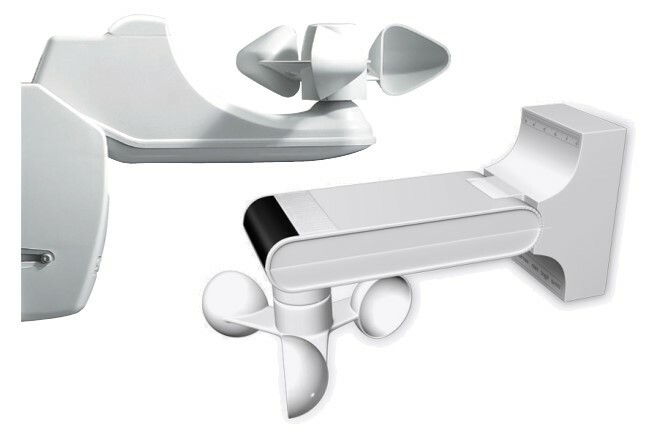 Our awning accessories include remote control, automatic sensors, spot-lights, patio awning heaters, sides, front screens and special awning brackets. 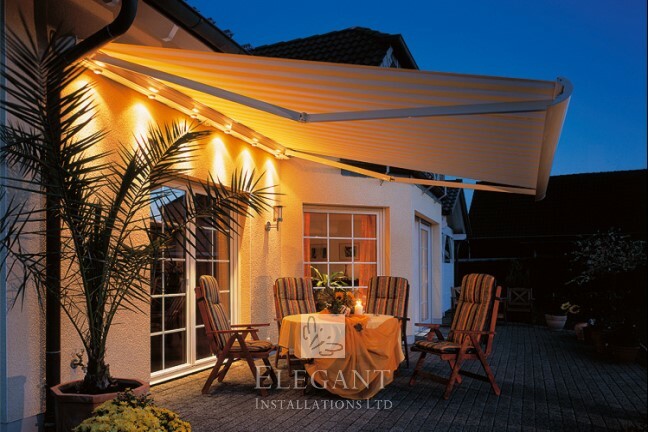 Offering added functionality accessories can further improve your awning experience making ownership even more special. 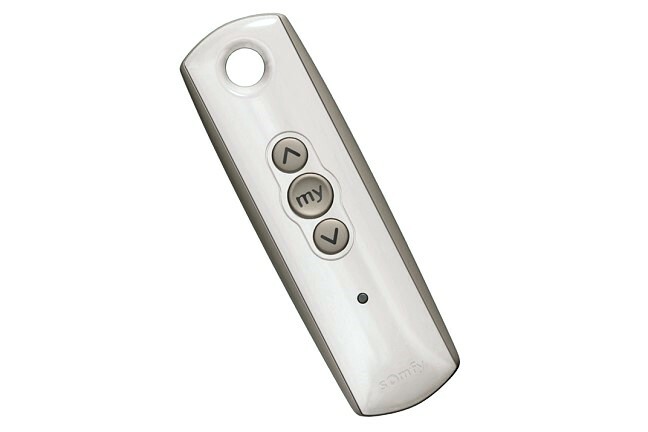 When an Elegant designer visits you, you'll be shown the range of accessories available, in the comfort of your home, demonstrating their function and benefits. 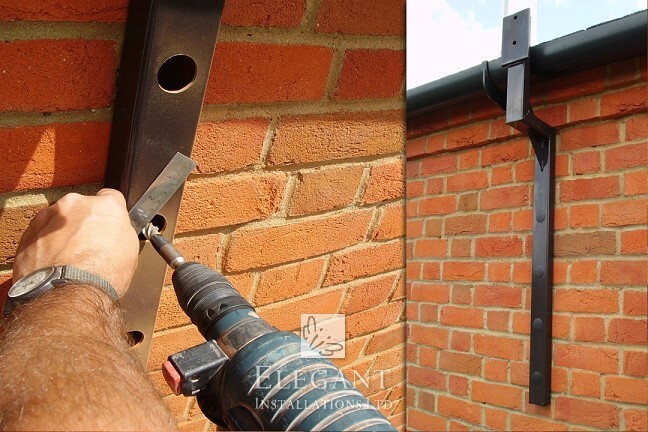 Weather sensors making automatic awnings. 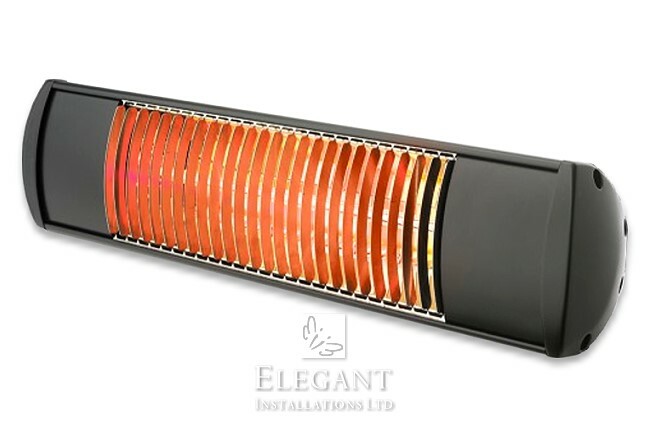 Infra-Red quartz patio awning heaters. 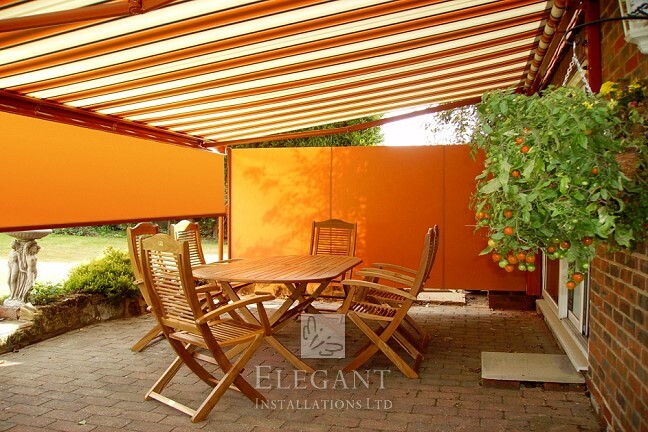 Awnings with sides and screens.